According to the National Center for Charitable Statistics (NCCS), more than 1.5 million nonprofit organizations are registered in the United States alone. Their increasing importance and role in international markets calls for an investigation of specific marketing strategies that should be employed. 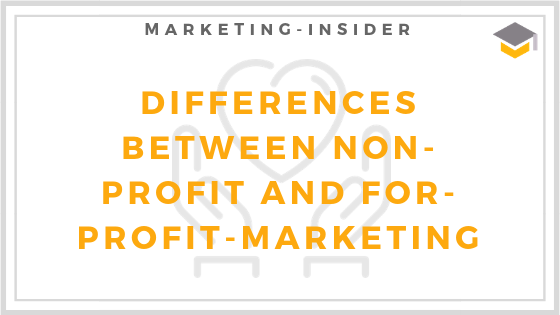 Therefore, we will look at differences between non-profit marketing and for-profit marketing strategies.